The latest addition to Concept’s Orangery range of home improvement products, the Livin Room Orangery is the best of both worlds. Benefit from the light and sky of a conservatory with the sturdy walls and ceiling of an extension. The LivinRoom Orangery is a truly multi-functional home extension, creating a pleasant, relaxing space and an alternative family room. The design uses the well proven Classic roof at its heart and then a well-engineered internal framework is added and plastered, to give a perimeter ceiling all the way round. A new conservatory is so much more than just an investment to the overall value of your house. Enjoy your conservatory on a warm summer’s day with a gentle breeze flowing through the open door. Entertain family and friends with brunch or spend the afternoon relaxing with a cool glass of lemonade, looking out into the garden. Throughout the colder seasons, your conservatory is a cosy and comfortable haven in which to enjoy the outdoors whilst the wind and rain are firmly excluded. Curl up with a classic novel and enjoy the peaceful patters of raindrops against the glass. The LivinRoom Conservatory is all about attention to detail, and attention to detail is inherently down to taste. External Cornice aluminium guttering can be added to achieve a contemporary exterior for your LivinRoom Conservatory. This allows your home extension to exude a modern elegance. Speakers and down lighters can be built into the perimeter roof of your LivinRoom conservatory. This allows increased usability and customisable aesthetics, meaning the LivinRoom Conservatory can truly be an extension of you. Give yourself room to enjoy your home to the full, with a beautifully styled and skilfully crafted uPVC replacement conservatory from Concept Windows and Conservatories in Hornchurch, Essex. Individually designed for a variety of budgets and tastes, our conservatories allow you to choose from a variety of finishes and glazing options to complement any style of home. A thermally efficient conservatory is essential for keeping the warmth in your home where you need it. This is why all of our Livin Room conservatories are built containing ‘A’ rated double glazing. 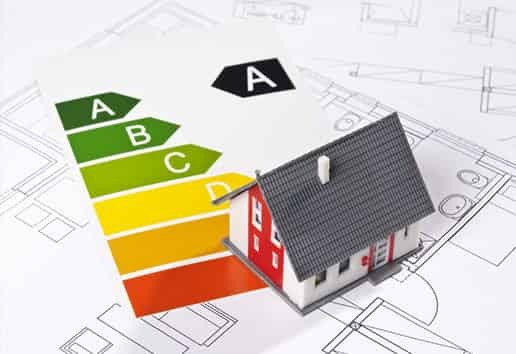 A Window Energy Rating (WER) is appointed by The British Fenestration Rating Council (BFRC), who are the leading authority on rating windows and doors for their thermal efficiency. To achieve an ‘A’ thermal efficiency rating, double glazing must undergo a meticulous inspection from the BFRC, and prove itself to uphold the highest standards of thermal efficiency available. Because all of our Livin Room conservatories achieve an ‘A’ energy rating, we can guarantee that the heat retention of your property will be greatly enhanced. This means that you will save money on your heating bills, and simultaneously cause a significant reduction in your carbon footprint. The use of the very finest raw materials enables your uPVC Livin Room conservatory to offer enhanced resistance to intruders as well as good sound proofing qualities. From design to installation, your uPVC replacement conservatory will be hand and custom built for your optimum comfort and convenience, using only the finest quality materials. 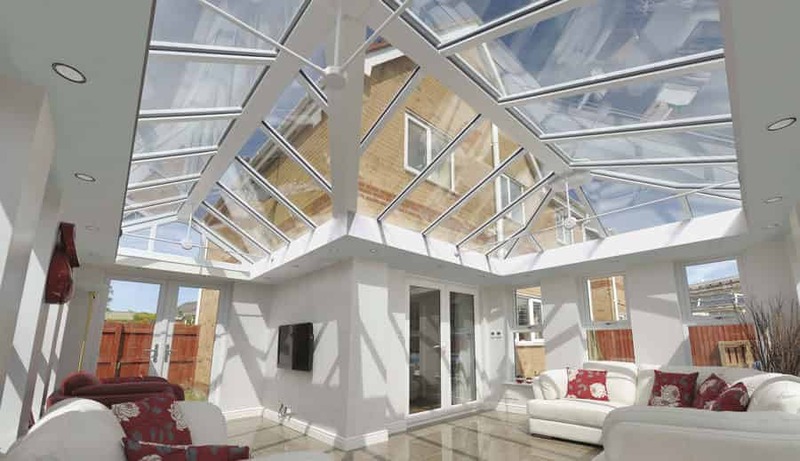 Interested in a LivinRoom Conservatory? Use our online quote generator today to benefit from our competitive conservatory prices! If you need more information, contact us, or a call on 0800 289 299.